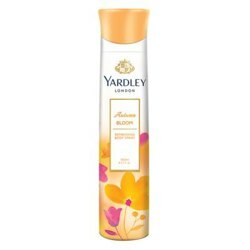 Yardley London Yardley London Lace Deodorant Yardley London Lace is an exquisite fragrance that prevents body odour and makes you feel special all day long. It's feminine fragrance is light and fresh, with a hint of powder. 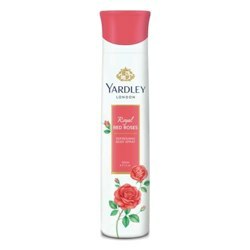 It offers a gentle and delicate aroma that's classic and romantic. Product #: Regular price: Rs.190INR178(Sale ends 01 January ) Available from: DeoBazaar.com Condition: New In stock! Order now! 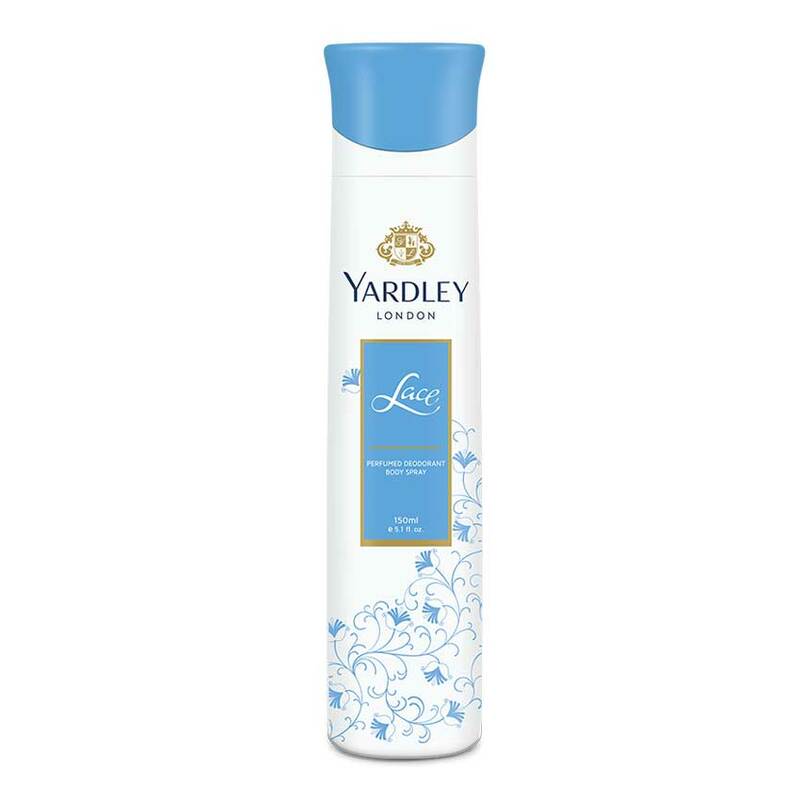 Yardley London Lace is an exquisite fragrance that prevents body odour and makes you feel special all day long. It's feminine fragrance is light and fresh, with a hint of powder. It offers a gentle and delicate aroma that's classic and romantic.